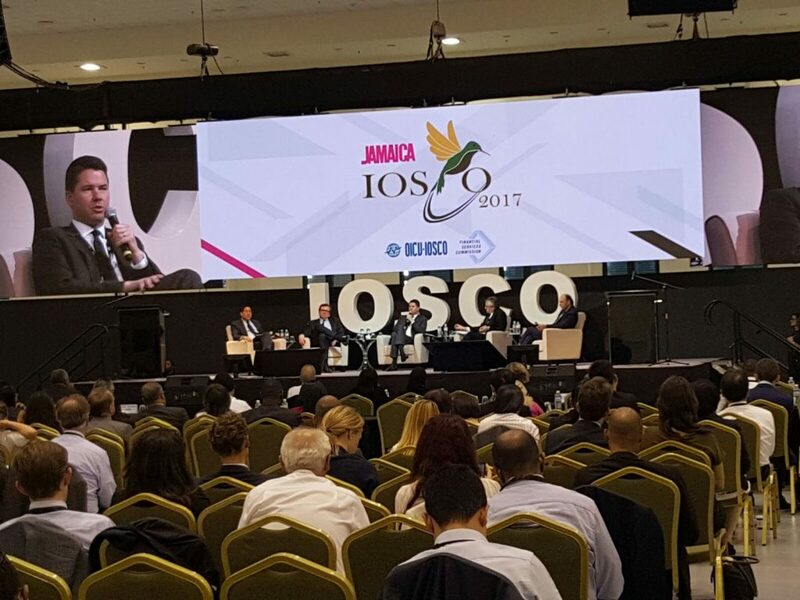 BISX Chief Executive Officer Mr. Keith Davies took part in the International Organization of Securities Commissions (IOSCO) conference held May 15 – 18. 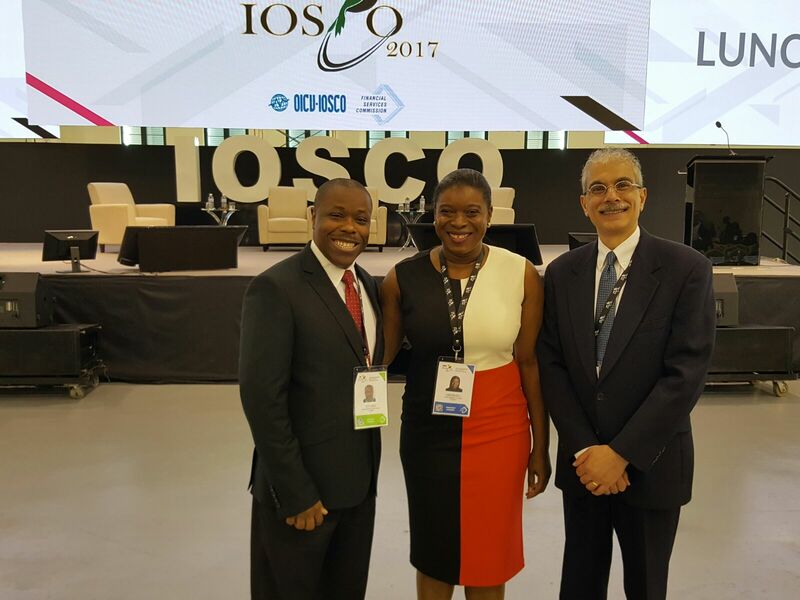 IOSCO is the leading international policy forum for securities regulators and is recognized as the global standard setter for securities regulation. It is made up of over 100 security regulators and self-regulating organizations (SROs). 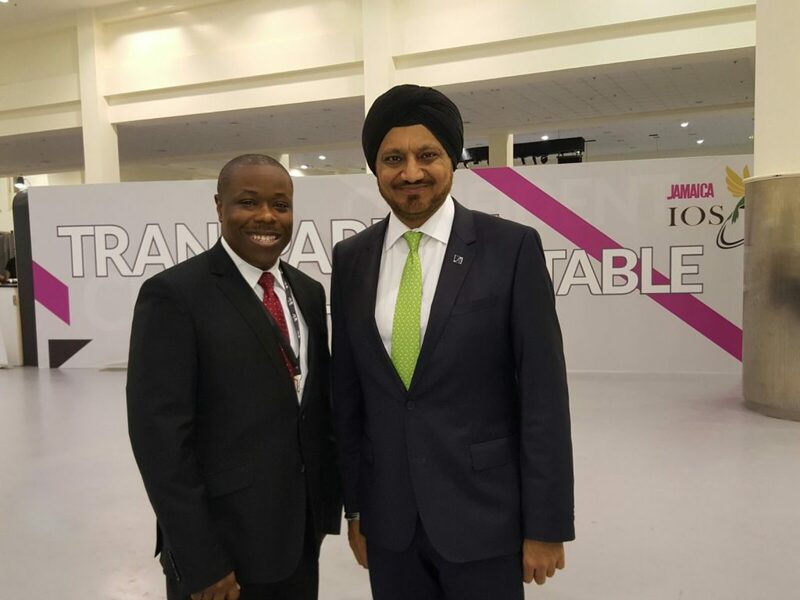 The theme for IOSCO’s Annual Conference was “Building Securities Market Resilience in the Post-Crisis World” and it was held in Montego Bay, Jamaica. This year’s conference brought together more than 400 securities regulators, industry representatives and other financial market participants from around the world.